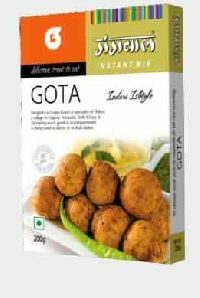 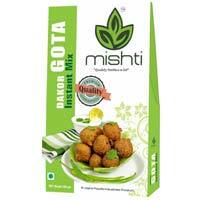 We deals in manufacturing of wide range of gota instant mix. 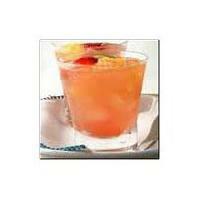 How to Use : Just add 2 tablespoons (20 gm) in a glass of 180 ml to make refreshing drink. 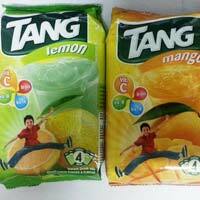 No need to add sugar. 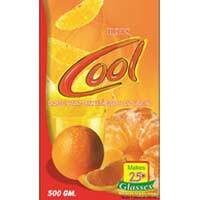 Medicinal properties : cooling sensation, helpful in case of bloodcleaning, cardiovascular problems. 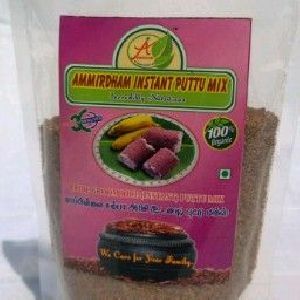 Ingredients : tulsi leaves, mint leaves, aonla, sugar, salt, tamarind. 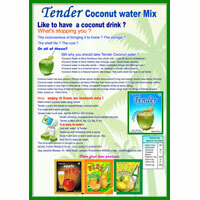 We are offering instant tender coconut water mix. 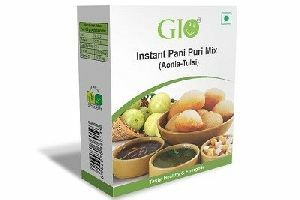 Add water only mix to make coconut water in an instant. 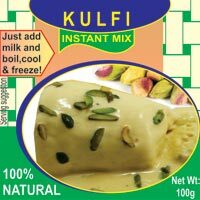 Made with natural extracts. 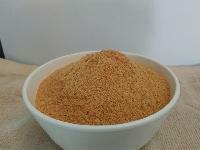 For years, we are engaged in dealing of Instant Gota Mix, as we are its reckoned supplier in the market. 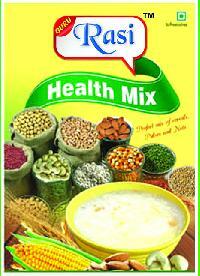 Placed in Halol(India), we are an entity acknowledged for our superior products and matchless services. 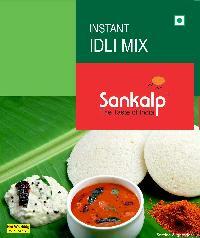 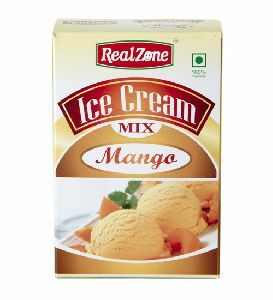 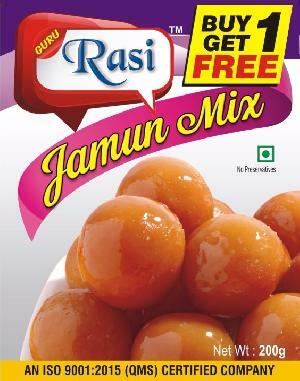 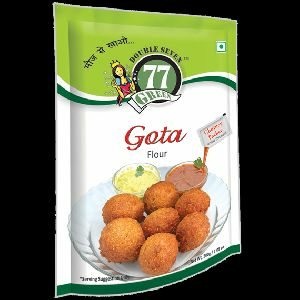 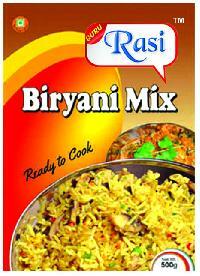 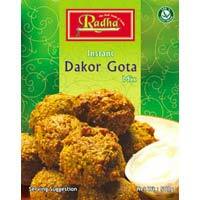 We are instrumental in offering Gota Mix that makes the preparation of delightful and crispy gota easier and quicker. 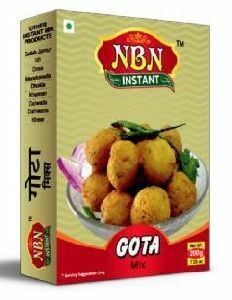 Gota, the soft and tantalizing snack is a specialty of Dakor, a village in Gujarat. 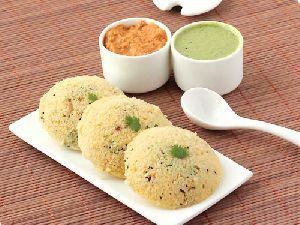 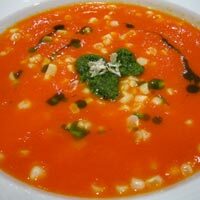 It is generally served as a starter or in thali with staple foods. 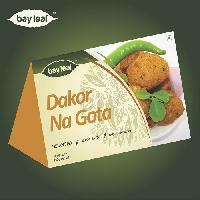 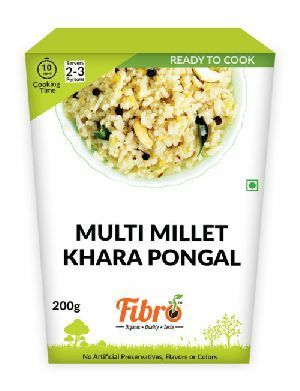 Our product is processed using quality gram flour and other spices. 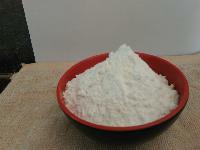 These are available in variegated packages and quantities. 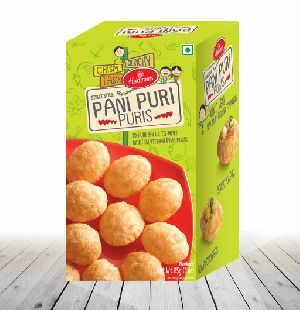 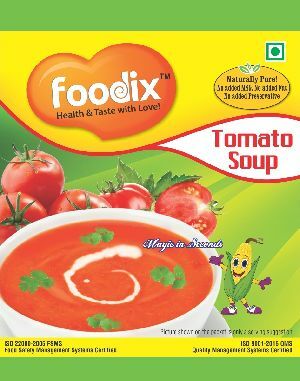 Bijur Sooper Foods Pvt. 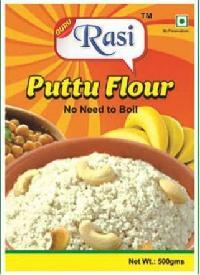 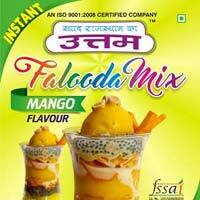 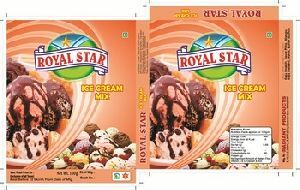 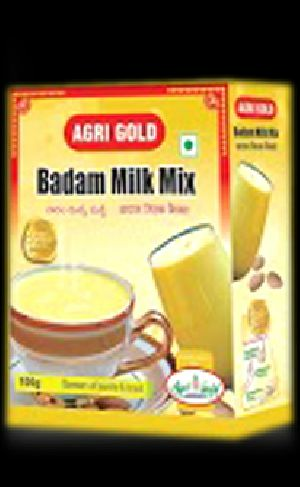 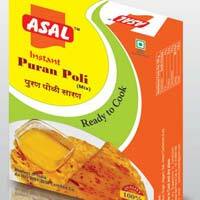 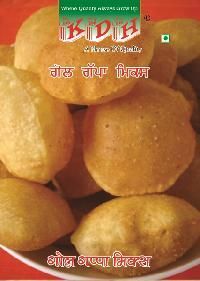 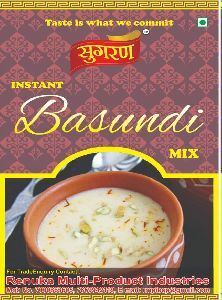 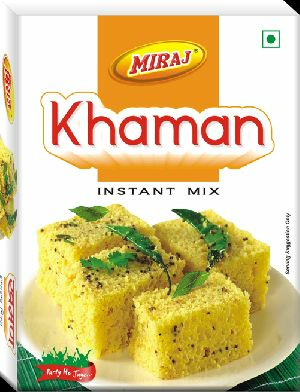 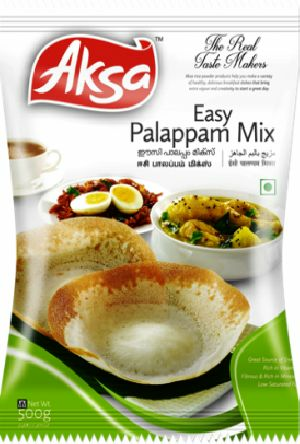 Ltd.
We offer instant pooran poli mix. 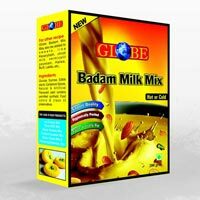 We are offering instant coco chocolate drink mix. 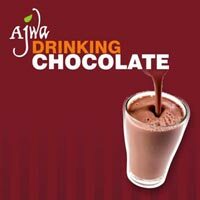 this powder is the perfect ingredient for any chocolatey beverage mix – consistently delivering superior performance to create a smooth, tasty drink in hot or cold liquid. 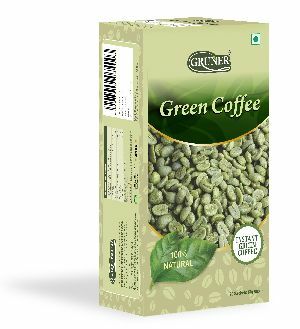 With complete help and support of our team members, we deliver high grade and excellent range that commensurate to globally accepted standards. 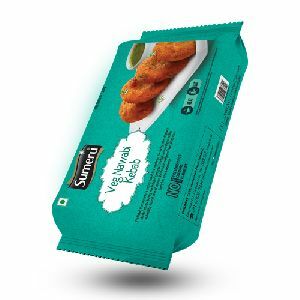 To ensure maximum quality retention, we package our products in industrial-grade packaging materials that can brave mechanical damages and logistical jostling. 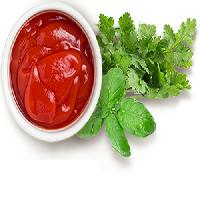 Additionally, they are labeled to impart product information.